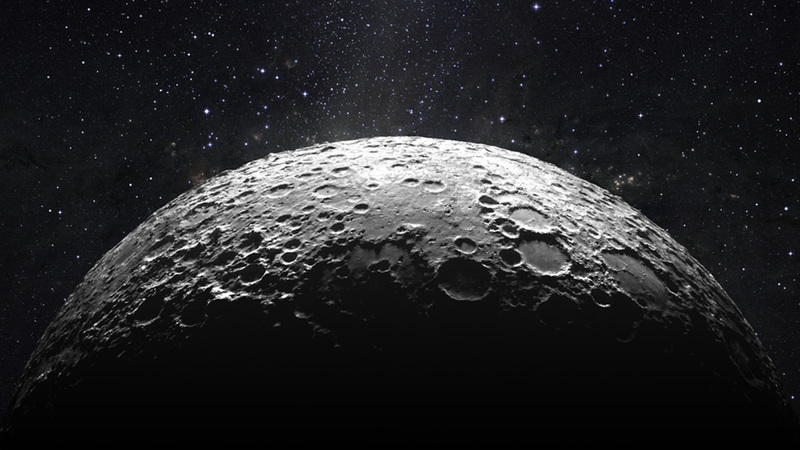 A rare lunar event set for tonight has some people nervous about the end of the world. Despite the spooky name, the 'black moon' scheduled to rise over planet Earth on Friday night only signals the arrival of a second new moon in a single month. 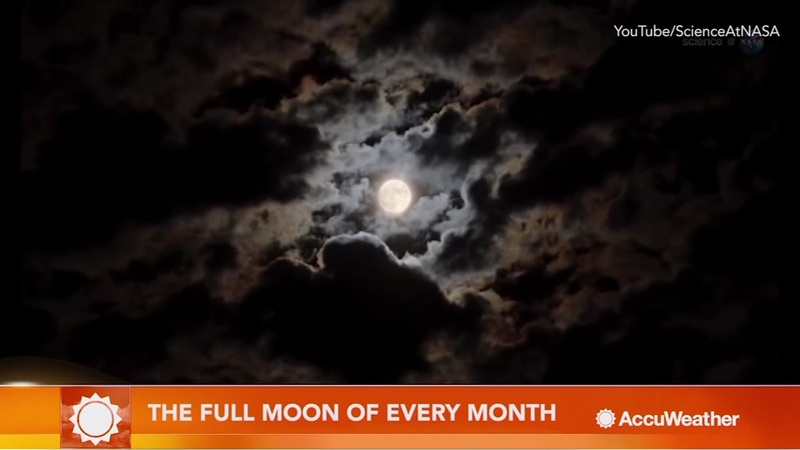 AccuWeather explains where full moons from each month get their names. Typically, there is one full moon and one new moon each month because the lunar calendar nearly aligns with Earth's calendar year. But, there are some instances where you might see two full moons, the second of which is known as a 'blue moon,' NASA scientists say. The black moon is simply the inverse, where a second new moon rises in the night sky. VIDEO: What is a harvest moon? 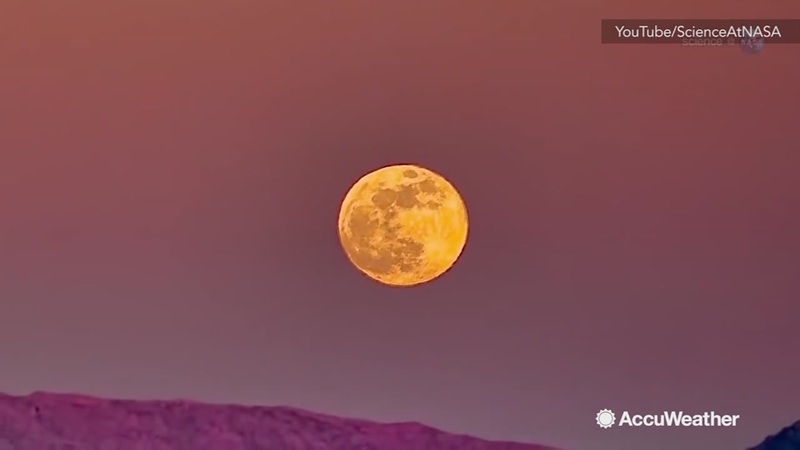 Why does the full moon appear so big and red in the sky in September? AccuWeather explains. The next black moon isn't expected until August 21, 2017. For those hoping to see the new moon's arrival, don't hold your breath. A silhouette will cover the moon as it passes through the same part of the sky. As a result, the moon's unilluminated--or dark side--will be facing Earth. As for the conspiracy theories, this is all a natural phenomenon. Keep calm and carry on.